How Does The Debt Consolidation Program Through 4Pillars Make Me Debt Free Faster? 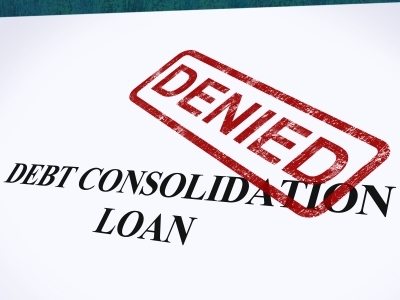 Why Should I settle My Outstanding Debts With The Creditors? I have been sued by my creditor. What are my options? My Marriage is On the Rocks; We’re Always Fighting About Money. Help!